There’s a reason uPVC is the most popular material for windows in the UK. 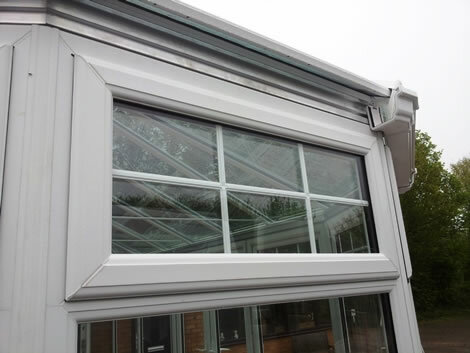 It’s versatile and can be customised in anyway as well as offering superb thermal retention and security. 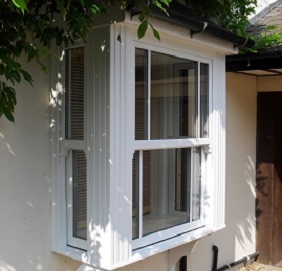 Our uPVC windows are available in the casement, sash, tilt & turn, bay and bow styles. When people think of uPVC windows, they have this image of white cheap-looking windows. This couldn’t be further than the truth. With a range of colour options available, you can match your uPVC windows to the rest of your home or add the ‘wow factor’ with a bright colour. Our windows come in a massive range of colours including charming Chartwell Green, Brilliant Blue as well as woodgrain effects such as Golden Oak. You can choose from a classic bevelled or curved ovolo profile to get the exact look you want. 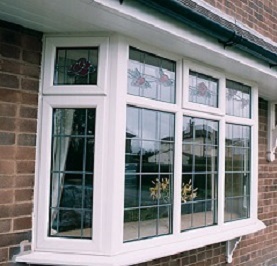 uPVC is suitable for traditional homes as much as modern. With slim frames and woodgrain effects available, they can look indistinguishable from timber. Why choose Cliffside to install your uPVC windows? To find out more about our uPVC window range or discuss any of our other home improvements, get in touch today.